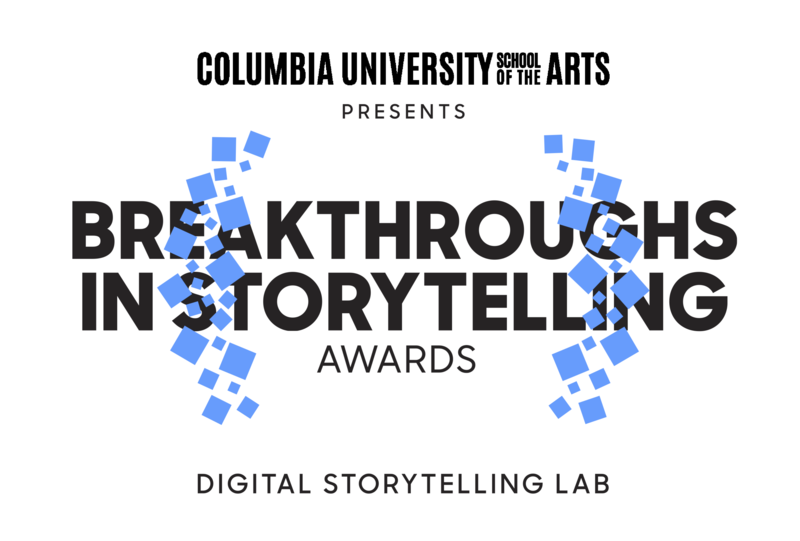 The Digital Dozen: Breakthroughs in Storytelling Awards are presented each spring by the Columbia University School of the Arts’ Digital Storytelling Lab with the support of the Film Society of Lincoln Center and Evins Communications. As we continue to expand the awards program, we are actively looking for partners. If you would like to learn more about our plans for 2019 and beyond, please contact us. We look forward to collaborating with you.